Southwestern College Professional Studies is committed to providing affordable, quality education programs to men and women serving in the United States Armed Forces and their spouses. 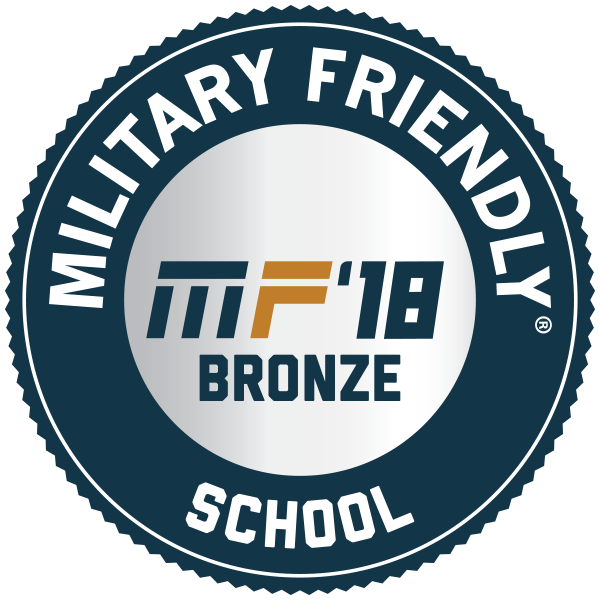 As a proud participant in the U.S. Department of Veteran Affairs Principles of Excellence, we strive to minimize the constraints associated with serving in the military by providing portable and progressive online degree programs that allow service members the opportunity to complete their degrees regardless of location. 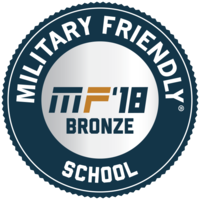 Our dedicated and experienced faculty and staff are proud to assist military learners as they look to advance their military rank or prepare for their civilian career. 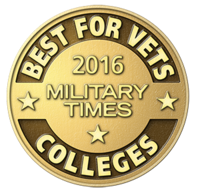 Our wide range of degree programs and certificates are relative to most military occupational specialties. We accept up to 64 credit hours from the CCAF, DANTES, ACE-evaluated training, and the Joint Services Transcript; Learners may transfer in 94 credit hours in total. We offer a wide range of online undergraduate, graduate and certificate programs making it possible for service members and their spouses to attend classes on their time from anywhere. Our classes are offered in six-week classes meaning they are accelerated so you can earn your degree faster. Our online platform also makes it possible for you to stop for a session, or several sessions, should a deployment or other job or family related conflicts arise. We offer generous tuition discounts to all active duty military, members of the Guard and Reserve, and their spouses. Our military rate for our undergraduate programs is just $250 per credit hour. 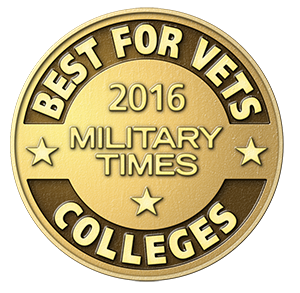 We proudly accept military tuition assistance through all branches of the military. Our learners don’t have to worry about proctored exams. Exams in our online programs are administered entirely online so as to ensure flexibility and portability for our service members. We support our learners with military-focused activities through our student-run Student Veterans of America (SVA) Chapter. We are proud to serve our military learners. We have locations on base at Fort Riley and one mile north of McConnell Air Force Base in Wichita, KS, making it easy for our learners to speak with an admissions counselor in person for assistance.